Yes, you have just read that right. 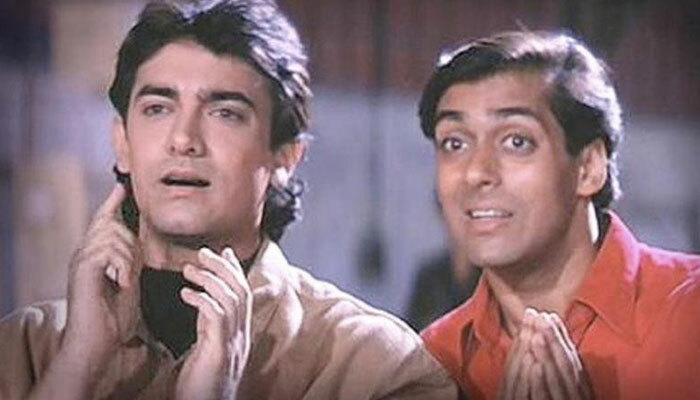 One of Bollywood’s most iconic comedy films, Andaz Apna Apna might be coming back in a new avatar. Just to give you a recap, the evergreen movie released in 1994, was directed by Rajkumar Santoshi and had Salman and Aamir Khan in the lead roles. With packed drama, exquisite timing of dialogues and no forced humour, the classic cult film had two young Khans delivering their whimsical best, together. Not to forget, Shakti Kapoor and Paresh Rawal’s portrayal of Crime Master Gogo and Teja respectively, doubled the level of entertainment in the movie. Come 2019, producers Priti and Vinay Sinha looks all set to relaunch the movie under the title “Andaz Apna Apna Reloaded”. According to Filmfare, the duo of Aamir and Salman will be replaced by Varun Dhawan and Ranveer Singh in the 21st-century chapter. According to a source, the idea of coming up with a sequel to the film has been dropped. Instead, this version of ‘AAA’ will have a completely different story. 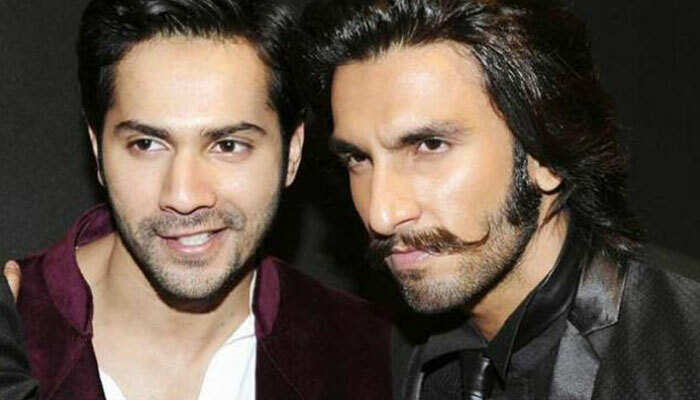 The source also believes that both Ranveer and Varun will do justice to their roles with their oozing talent and give us an outright blockbuster. Just like me and you, Twitter could not keep calm on getting the news. While some of them were excited to see the new version, the others begged Bollywood to stay away from the masterpiece! No no no…..dont destroy old movies… ..
and dont destroy old songs by remixes…. Don't dare touch Andaz Apna Apna! If they do….RIP to them and the makers and anyone associated to it! It's like remaking Sholay and we all know how that went along! Not down for a remake but a sequel would be great! Like Mary Poppins Returns-esque. Everything was similar but very different. Now that would be great cause the Ranveer-Varun pairing sounds GREAT! They’re original, the movie should be too! YEZ. Please…… dat’s an awesome 🎥 and you will probably make it even more crazier! Nd I truly hope nd pray to God that it happens…😍😍. What are your views on this? Now, don’t say you aren’t a fan of Andaz Apna Apna! Last time someone said that, a girl left him for good.